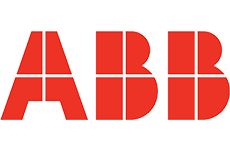 With over 130 years of history, it’s safe to say ABB knows a thing or two about electrical hardware. By creating innovative, practical and efficient electrical solutions across all sectors, ABB has become a global leader in the industry. ABB has always been at the forefront of technological advancements thanks to their corporate research center and their commitment to sustainability and efficiency. They are experts in the fields of power generation, distribution, transmission, automation, and much more. 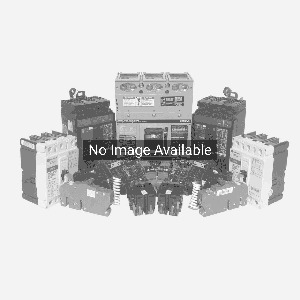 Looking for ABB SU201M-K10 1-Pole 10 AMP Mini Circuit Breaker? Get a quote fast.